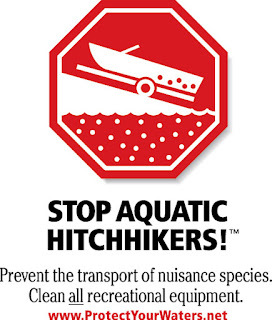 As a part of the Stop Aquatic Hitchhikers!™ Clean Boats Crew program, Illinois-Indiana Sea Grant has been hiring Site Leaders and volunteers to work at boat ramps and marinas in both states. The Clean Boats Crew Site Leaders will be out and about during the height of the boating season, talking to boaters, fishermen, and all recreational water users about simple and effective steps they can take to help prevent the spread of aquatic invasive species (AIS). Among the available resources, Clean Boats Crew members will have a watercraft checklist – a short list of items to inspect or actions to perform before leaving a body of water. 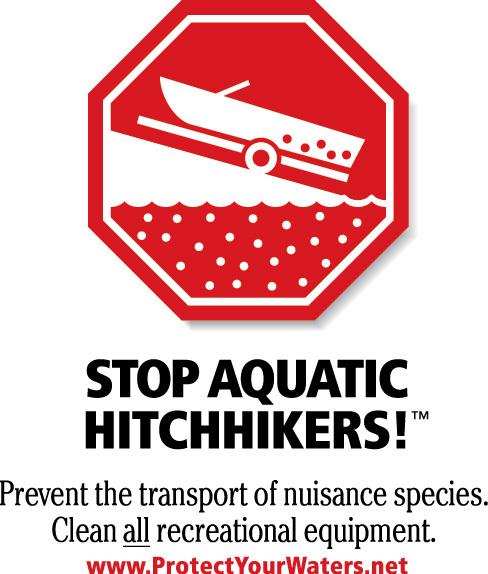 Each one helps reduce or eliminate the possibility of transporting potentially invasive species between waterways, which in turn helps protect and preserve the environment and keeps those locations readily available for recreational activities. “I’m very excited about this year’s Clean Boats Crew program. Six enthusiastic people have been hired to serve as Site Leaders, and I’m confident that they’re going to reach a lot of water recreationists and do a lot of good this summer to slow the spread of AIS,” said Sarah Zack, IISG’s AIS specialist. The program will be starting up Memorial Day weekend, and is always looking for volunteers to help. You can check out the summer schedule, the updated volunteer training schedule, and the information on how to volunteer. Volunteering for the program is not only a great way to help the environment, but excellent hands-on experience for students and teachers alike.  If you’d like to learn more, or if you have any questions about the program, you can contact Cathy McGlynn at the Northeast Illinois Invasive Plant Partnership.